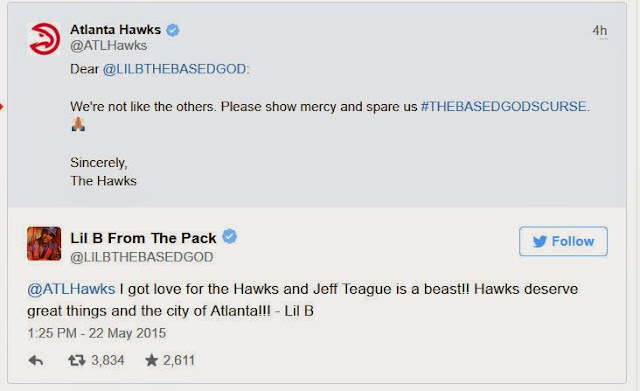 Tonight the Hawks about to do what they should have done in Game one. I really feel that the Hawks can win the series. No way J.R. Smith shoots lights out again. LeBron can have his points. As along as the whole Atlanta Hawks gets theirs. We already got the blessing from the God.